For a lot of new learners, learning Mandarin Chinese seems like a daunting task. There is a general notion that Mandarin Chinese is very difficult to learn, and learning it is an almost impossible task. More than a billion people in this world speak Mandarin Chinese – it can’t be impossible to learn, can it? Our primary focus here is on learning spoken Mandarin Chinese and not the script. While in English or other European languages, we struggle to remember all the verb forms and tenses to talk about the past, future, etc., in Mandarin Chinese we can use the same word for all tenses. There are some particles that are used to indicate the time of the action – but it is much easier than remembering verb forms for so many tenses! Nouns do not have gender! Nouns do not have plurals either! The words ‘friend’ and ‘friends’ both translate as péngyǒu. ‘gè’ is a measure word. Things like days of the week, names of months are extremely intuitive. Just add ‘de’ and you are done! 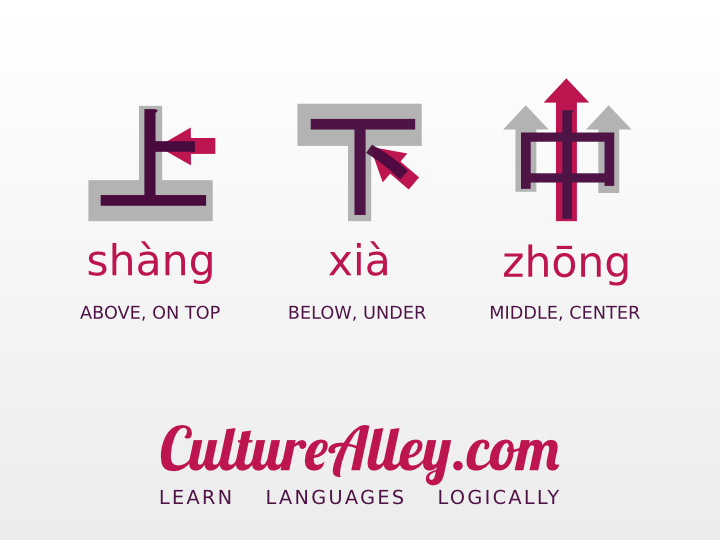 A more detailed post on Mandarin Chinese characters is coming up soon!